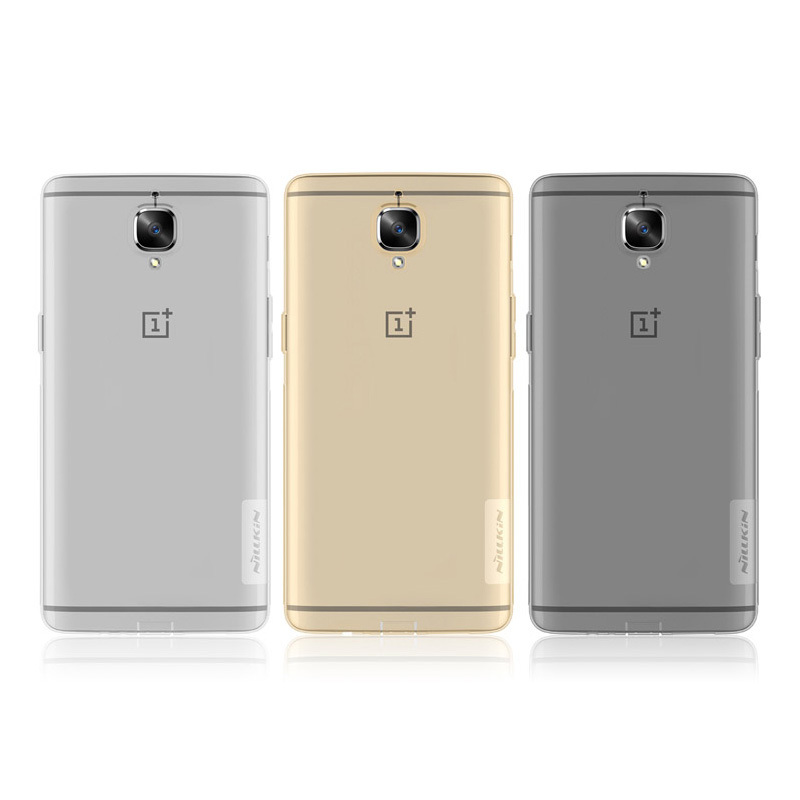 Frosted shield case for OnePlus 3. Frosted shield case for OnePlus One. Nature TPU case for OnePlus 3.